Cassidy Sensei has studied art of Aikido for over 30 years. He spent more than six and a half years living and training fulltime in Iwama, Japan with the late Morihiro Saito, 9th dan. He has also continued his study with other wonderful instructors such as Takeda Yoshinobu, 7th dan, Robert Nadeau, 7th dan, Richard Moon, 5th dan, Peter Ralston, (the founder of Cheng Hsin), and Vernon Kitabu Turner Roshi. Cassidy Sensei also has committed himself to the practice of Yoga. During his stay in Japan he studied with Junko Tomonaga (Founder of the Tomonaga Yoga Institute). He also spent periods at the Sivananda Ashram in Rishikesh India. His study has taken him throughout Asia spending over three years travelling through India, Nepal and Tibet. Patrick also offers a unique approach to the practice of meditation. 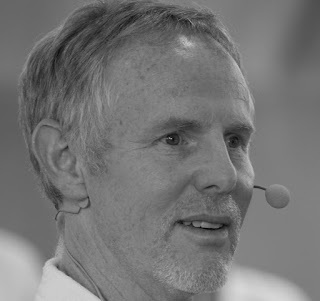 Inspired by his own discovery of the inherent ground of being, and the traditions of Advaita Vedanta, Vajrayana Tibetan Buddhism and Zen, Patrick facilitates individuals to engage the questions of Being and Evolving in a way that lead to authentic experience and change. The aspect of self awakening and evolution are important themes of the work done at Aikido Montreux. The teachings of Andrew Cohen, Vimala Thakar, Ajja, Eckhart Tolle and the Dalai Lama have inspired the dojo's approach to the question of what does it mean to be alive and awake. Along with his own experiences and insight Cassidy Sensei offers a framework that gives students the chance to pursue the path of their own awakening and self transformation. Miles began Aikido in 1985 and moved to Japan in 1989 to train Aikido full time. He lived in Japan for 8 years training full time at the famous “Iwama Dojo” of Aikido’s founder, Morihei Ueshiba (O Sensei). In Iwama Miles trained under the guidance of the late Morihiro Saito Sensei, and Hitohiro Saito Sensei, including one year as "uchi-deshi" (live-in apprentice). Miles began teaching while in Japan under Saito sensei’s guidance and he has also taught internationally in Asia, New Zealand, Europe, the Middle East and the United States. Since 1998 Miles has been a practitioner of Vipassana meditation in the Mahasi tradition of Burma and spent 3 years on intensive meditation retreat in Burma and Nepal. 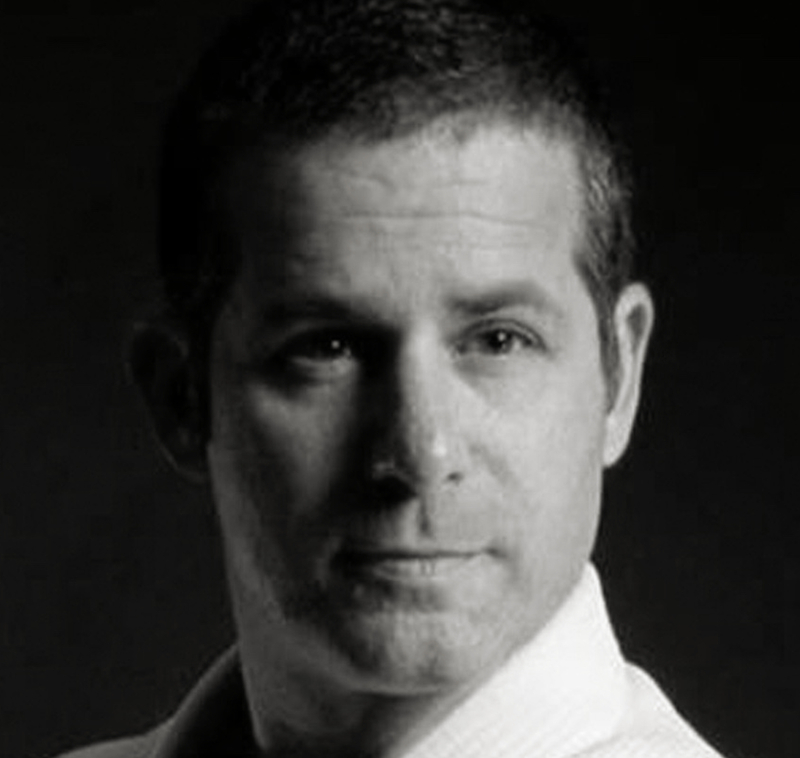 In 2005 Miles moved to Israel and began teaching Aikido and meditation. In 2010 he founded the “Integral Dojo”, a full time Aikido school, meditation center, and Integral practice community. He is also the founding director of "Aikido Without Borders", a Non-profit organization dedicated to bringing Israelis and Palestinians together in the practice of Aikido. Thorsten Schoo Sensei has been practicing Aikido daily since more than thirty years. 'Aikido evolves an experience of eternal presence, which I love very much', he says, regarding his training. As an academic philosopher, dissatisfied with life, Aikido was the discovery of his life. Right from the start Thorsten Schoo Sensei felt that our mind, the emotions, the human urge to move consolidate in Aikido in a very characteristic manner. "Bathing in meaning" for Schoo Sensei is an activity, a process, a training. 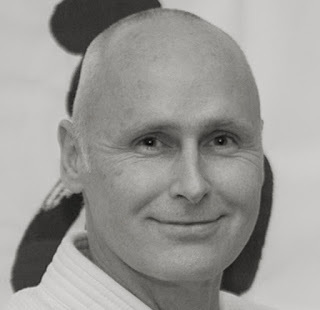 As Uchi Deshi of Christian Tissier Shihan (7 years in Paris) and a full teaching license for Aikido Thorsten Schoo headed back to Frankfurt in 1996, where he opened his first Aikido school. After 4th Dan Thorsten Schoo Sensei intensively studied other martial arts like Western Boxing, Brazilian Jiu-Jitsu, American Taekwondo, Judo and Qigong – but also related Aikido styles around Endo Seishiro (Aikikai, Tokyo), Frank Noel (Toulouse, France) und Inaba Minoru (Shiseikan, Tokyo), of whom he also obtained the license to teach Kashima Ken-Jutsu (Shoden). A second Aikido school in Frankfurt followed, a third in Berlin, the establishment of an own association, Seishinkai Aikido Germany, to which the schools of his students are affiliated. Since 2011 Thorsten Schoo Sensei is official instructor of the russian martial art systema, under the guidance of his Systema teachers Vladimir Vasiliev (Systema headquaters, Toronto) and Martin Wheeler (Beverly Hills Academy, Los Angeles). His Aikido combines all these influences. It is fluid, subtle und open for the challenge to balance all areas of life.